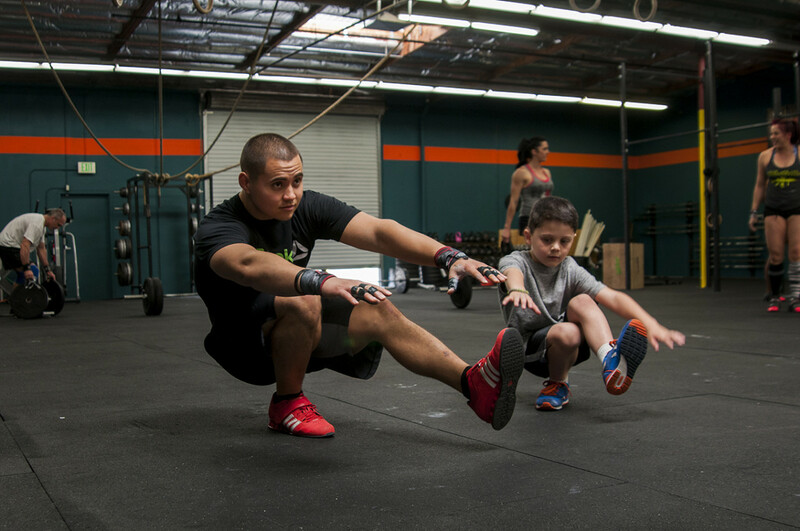 Led by a CrossFit certified instructor, IM60 is our 60 minute class. IM60 is high intensity training at it’s finest. Workouts combine a variety of functional movements – everything from cardio and gymnastics to power lifting and olympic lifting. Every day brings something new, so get ready to get after it! Teach them young! This class is designed to help our youth aged 6-12 get move better, feel good, and have fun. 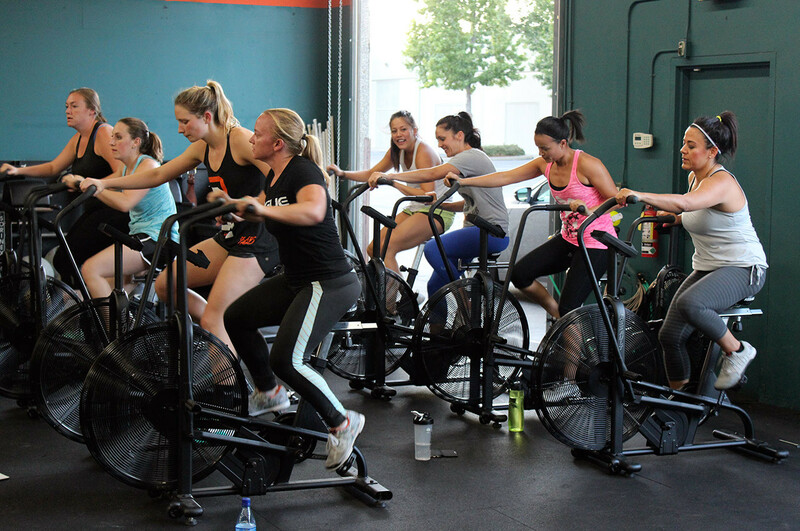 Assault SPIN is a non-impact cardiovascular workout that takes place on a special Assault stationary bike. It is a group exercise program in which participants work at their individual fitness levels to get the perfect workout for any and everyone. 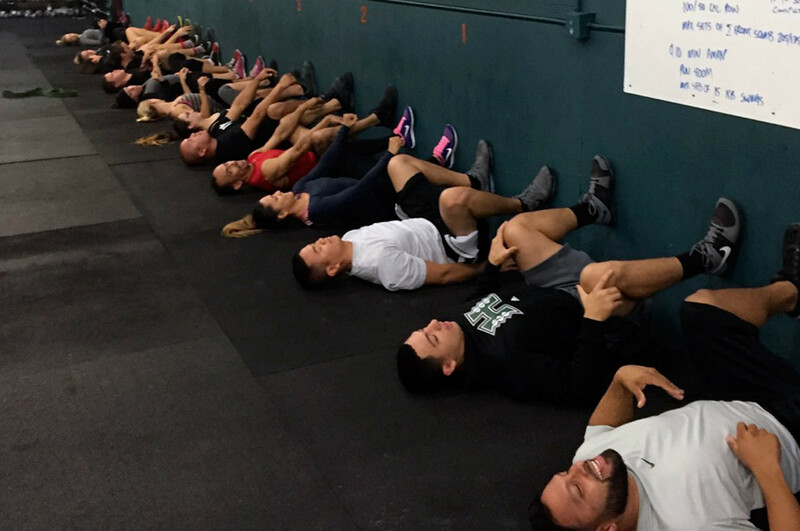 Slow it down, relax with friends and let your body recover through extended periods of mobility, movement and intentional breathing. Burn! Burn! Burn! Our 30 minute class. IM30 is fast paced and fun. Workouts combine simple bodyweight, cardio, and light lifting movements for a high-energy workout. Short and super sweaty! 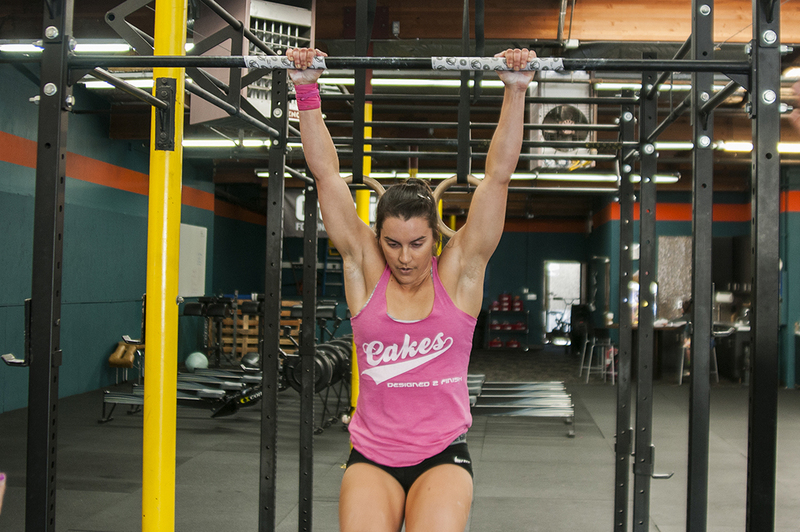 Build strength without the interference of heavy conditioning. 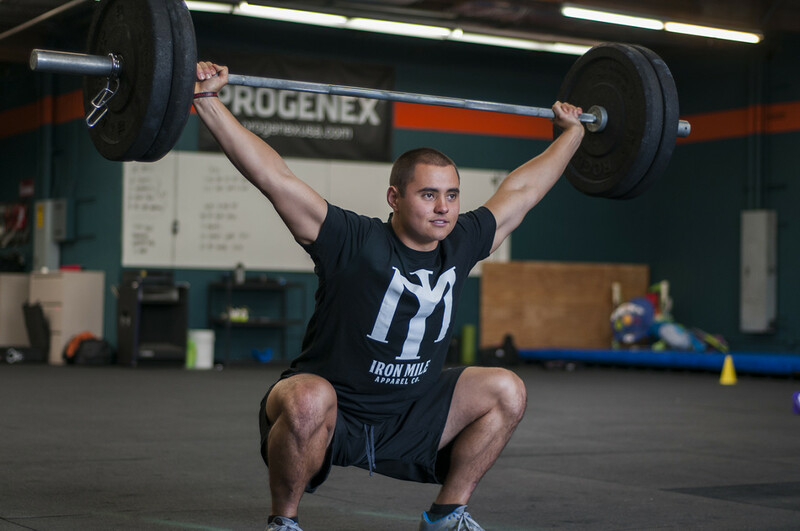 IMBuild is a 45-60 Minute class that incorporates power lifting, olympic lifting and accessory work to build your body!